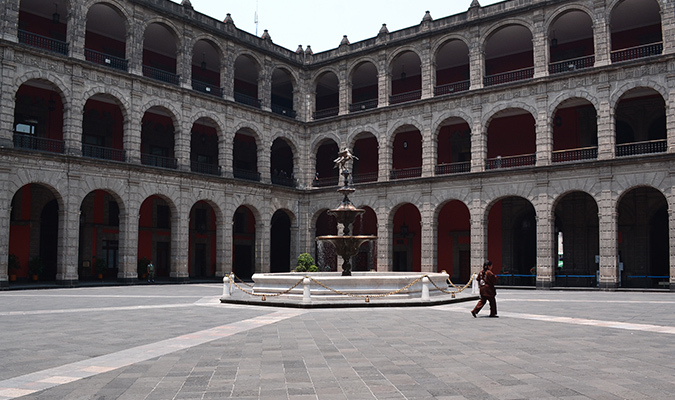 Have a weekend getaway in the beautiful, historical Mexico City. 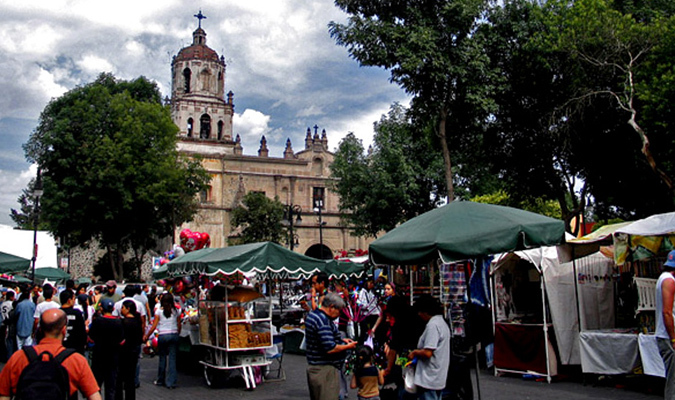 Use your days to explore the treasures of the city and experience the culture this area has to offer, while spending your nights in the luxurious Las Alcobas, located in the exciting Polanco district of Mexico City. 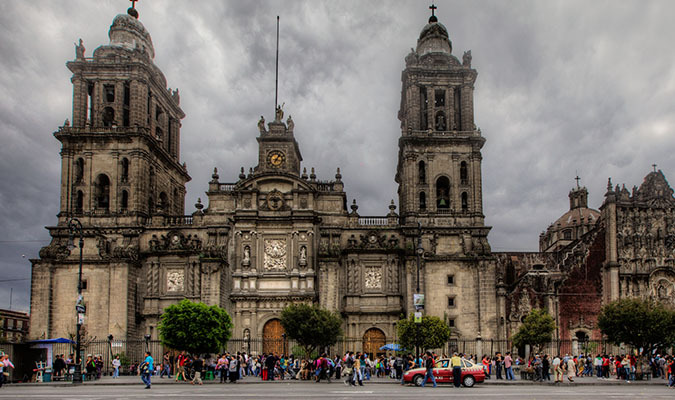 From visiting the National Palace in the Zocalo to witnessing a Mexican Lucha Libre Show, this trip is thrilling and will make for the perfect weekend escape. 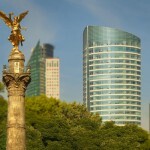 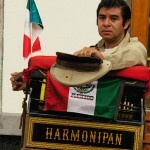 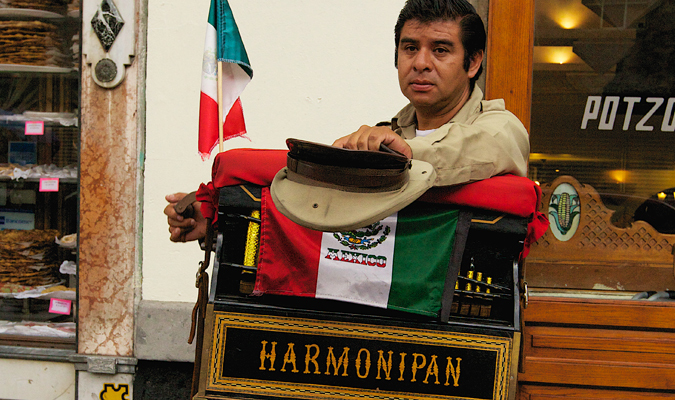 Today you will be met by your driver outside of customs and privately transferred to your Mexico City hotel. 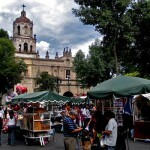 Later this afternoon enjoy a brief walking tour (approx 3 hours) of downtown, the roots of Mexico’s capital lie in the Historic Center, it is the architectural set where the ancient Tenochtitlán was historically settled, and afterwards hosted the administration, commerce and religious constructions of the New Spain, maintaining its character of urban center until today. 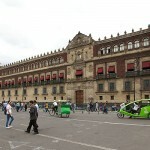 You will visit the main ZocaloPlaza, which is among the largest plazas in the world. 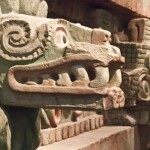 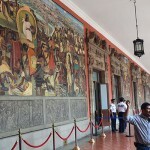 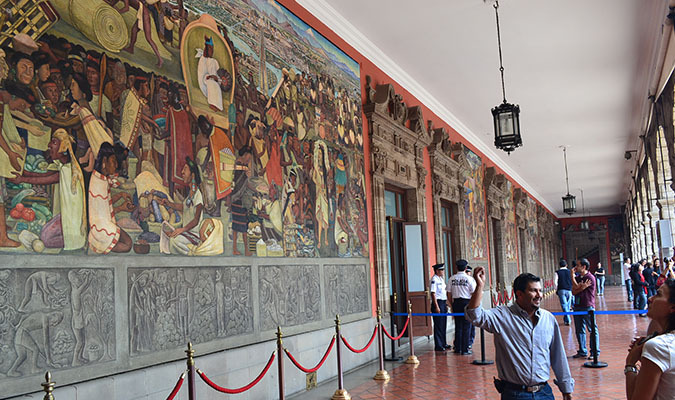 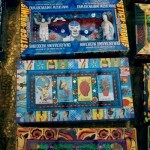 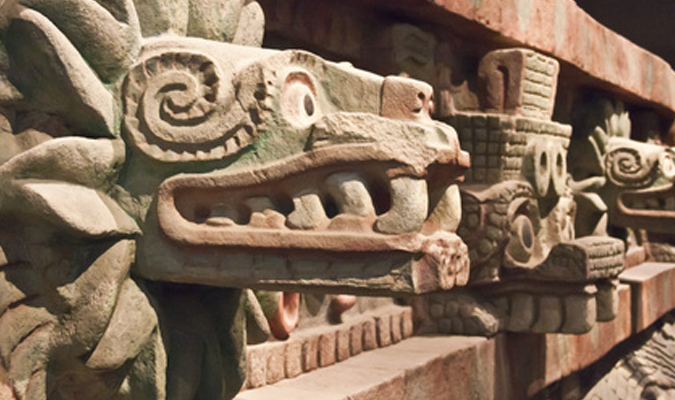 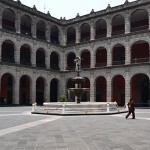 There, you will admire the Cathedral and the NationalPalace and its historical murals of Diego Rivera. 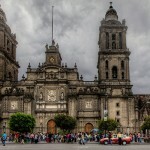 Take a look to the Mayor Temple Archeological Site and Bellas Artes beautiful Palace. 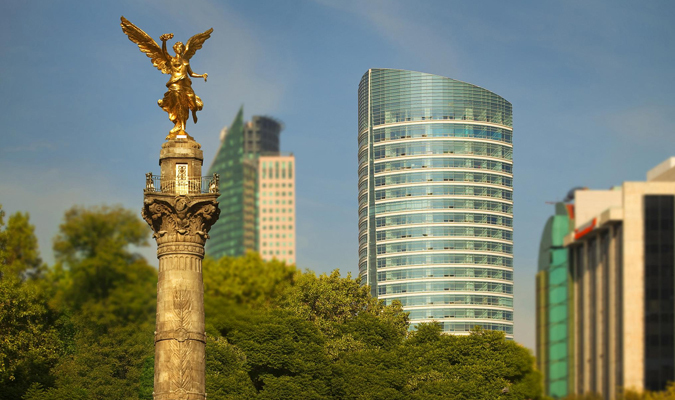 Tonight we suggest that you walk through the beautiful tree lined streets of Polanco to enjoy dinner on your own at one of the many gourmet Mexican restaurants in the area. 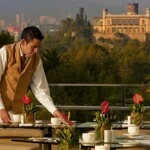 We are delight to suggest our top-picks for restaurants and can also assist making reservations. 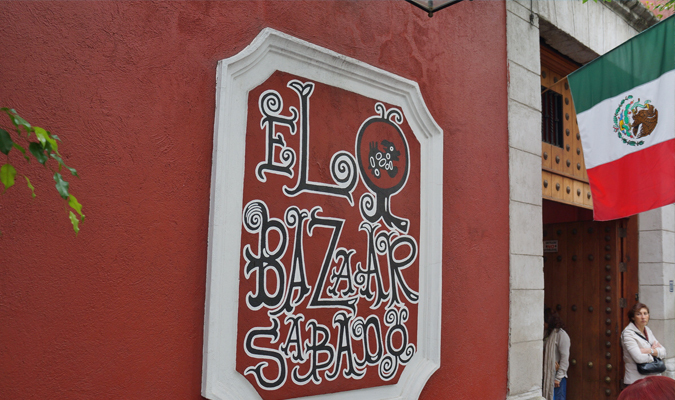 Today you will be met in the hotel lobby for a privately guided visit the charming colonial suburbs of Coyoacan and San Angel for the Bazar Sabado (Saturday Bazaar). 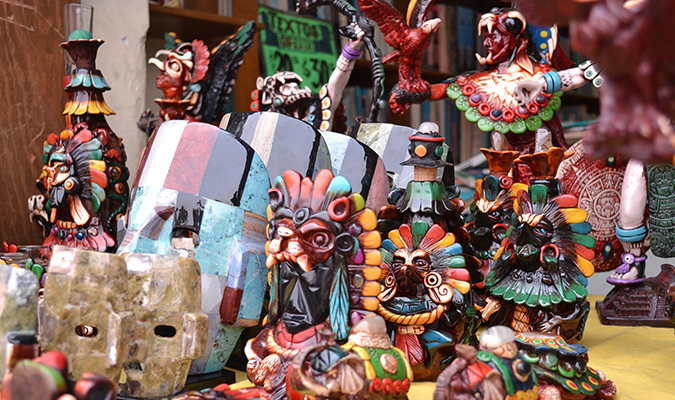 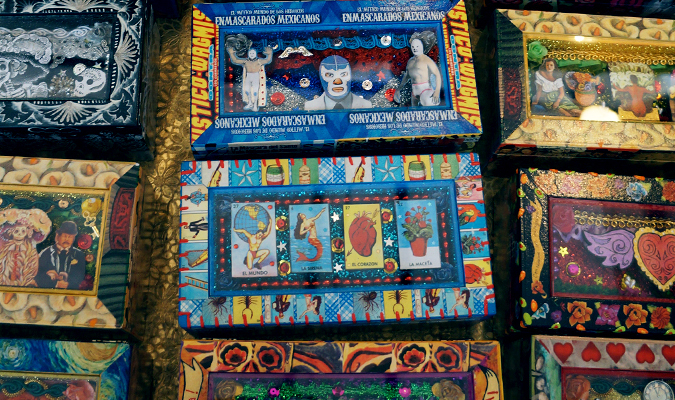 The bustling market is held along the cobblestone streets and pretty San Jacinto Plaza and features a lovely mix of jewelry, ceramics, glassware, and household items. 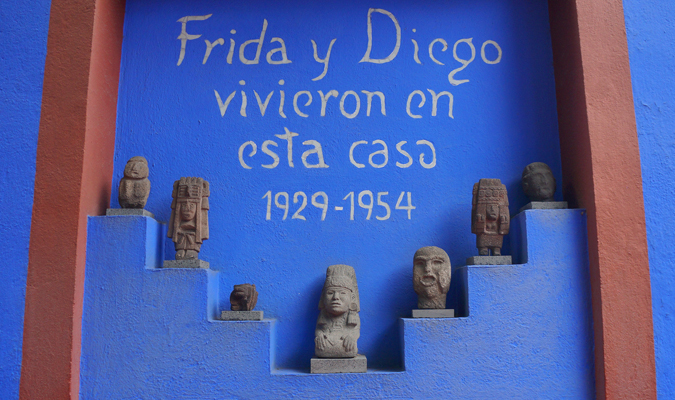 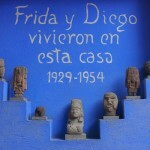 You will also visit the Casa Estudio de Diego Rivera, the actual home of Diego and Frida and on to Coyocan explore the Bazar Artesanal, enjoy time for lunch suggested at Los Danzantes (not included) and visit the now famous Casa Azul, the former birthplace and home of Frida Khalo. 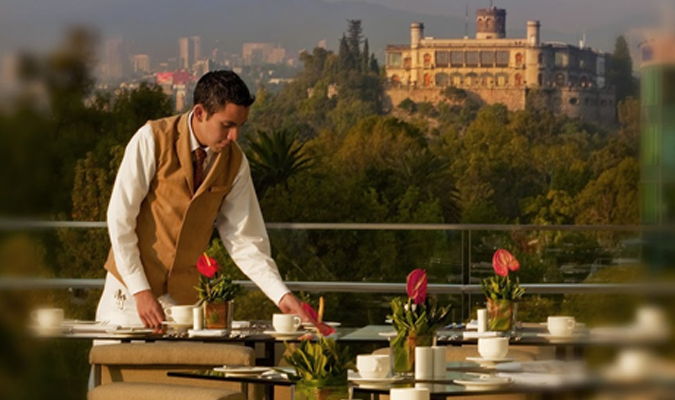 Return to your lovely hotel, to relax and freshen up to later meet your private transportation and visit Zinco Jazz Club and enjoy your evening in one of the best Jazz night clubs in the city. 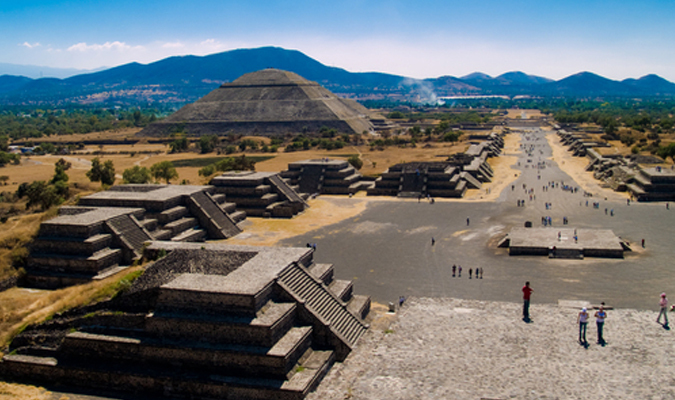 Early Today you will be met in the hotel lobby for a privately guided tour of the stunning archaeological zone of Teotihuacan, famous for the some of the world’s largest pyramidal structures. 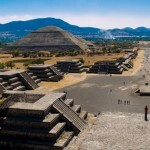 Your guide will enhance your experience as you visit the Pyramids of the Sun and the Moon with expert explanations of the importance of the site and its place in the rich history of Mexico’s many layers of pre-Columbian civilizations. 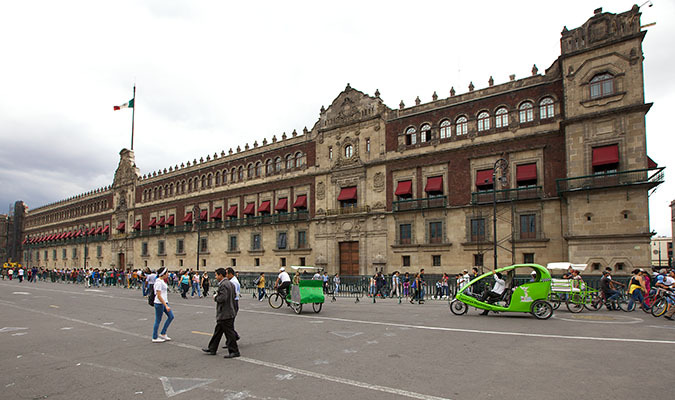 This evening, you may enjoy the world-famous Mexico City Folkloric Ballet (Ballet Folklorico) to witness the Mexico of yesterday and today during three hours of entertainment with beautiful folk songs and dances, including mariachi music. 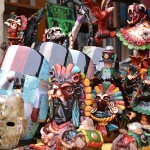 But if you are feeling more dauntless you may opt for a unique experience at the Arena Mexico for a Mexican Lucha Libre Show (subject to availability). 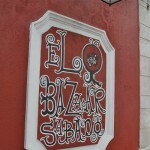 Enjoy rest of evening at leisure, suggested restaurant for farewell dinner at Pujol.